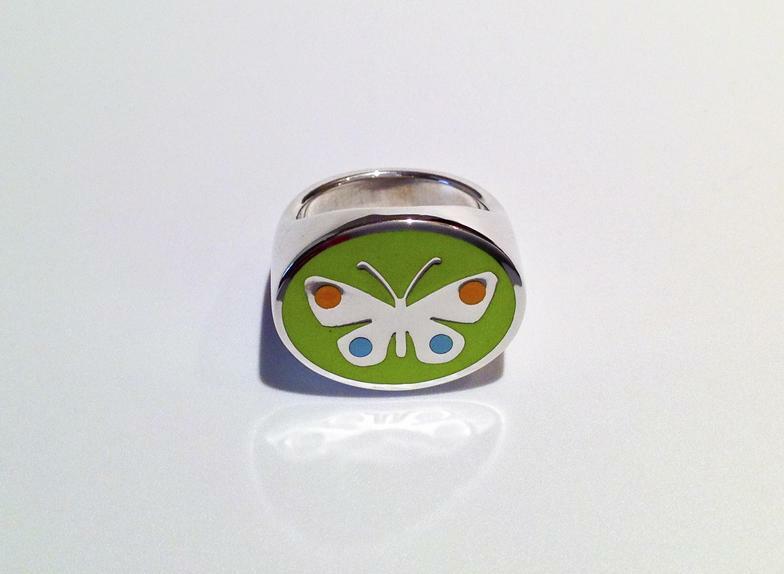 The enameled rings designed by Dennis Meade feature colors and religious and seasonal motifs that may have significance in one's experience. 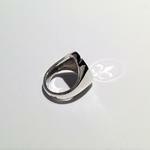 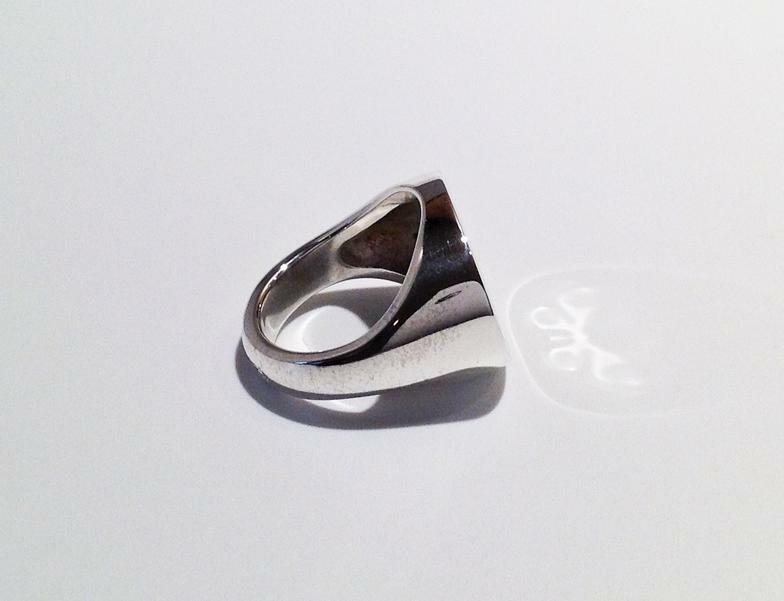 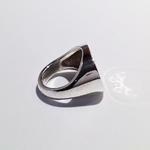 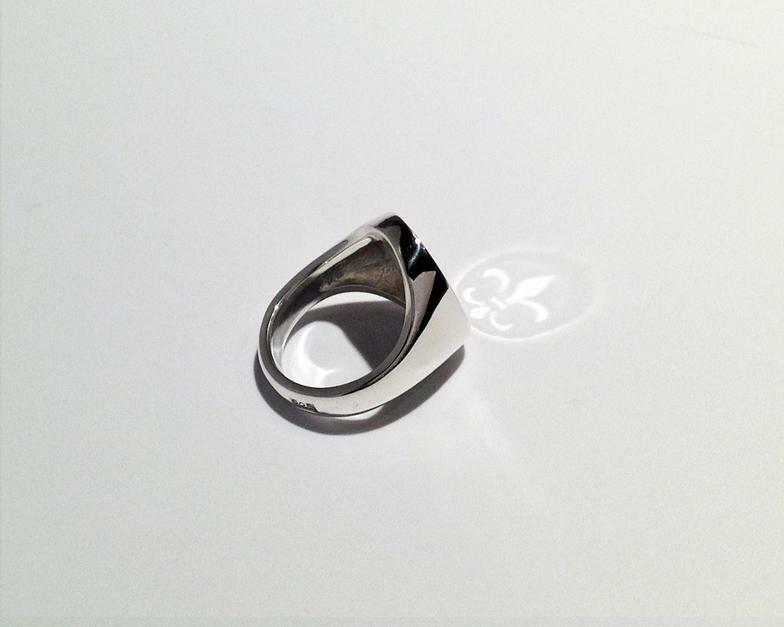 The ring offers the wearer a viewpoint that in a glance can enhance enjoyment and insight to one's personal meanings. 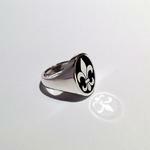 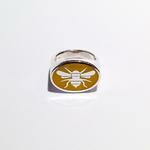 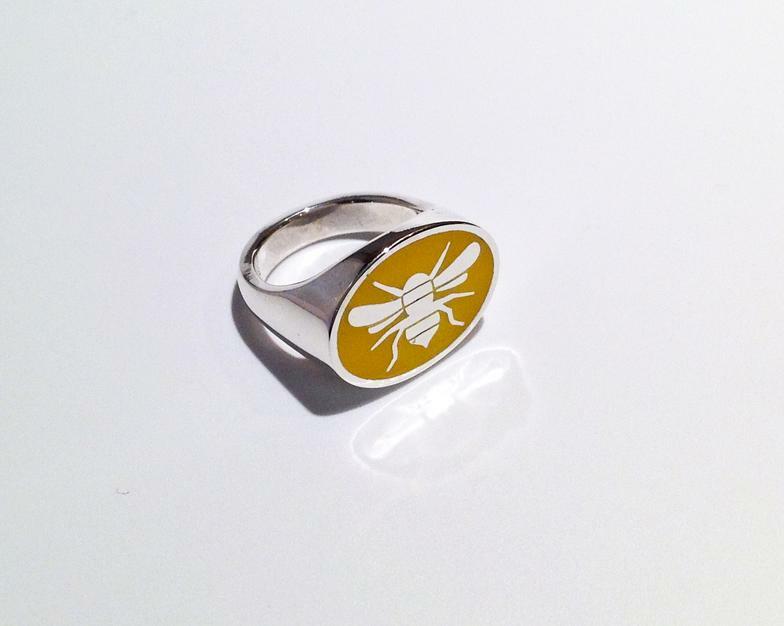 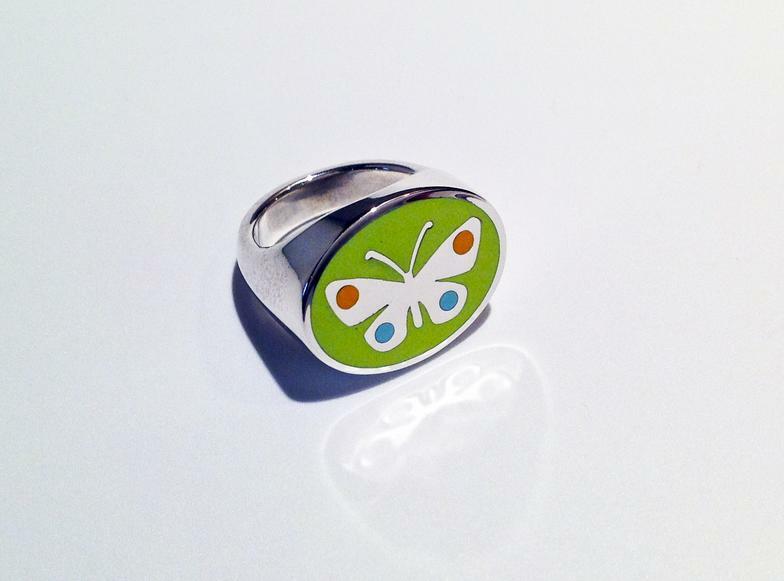 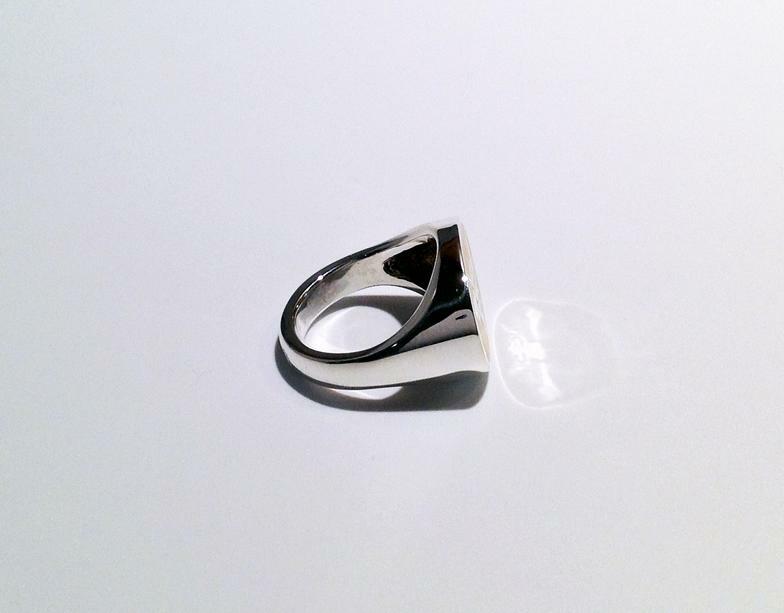 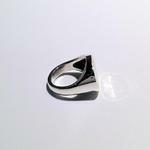 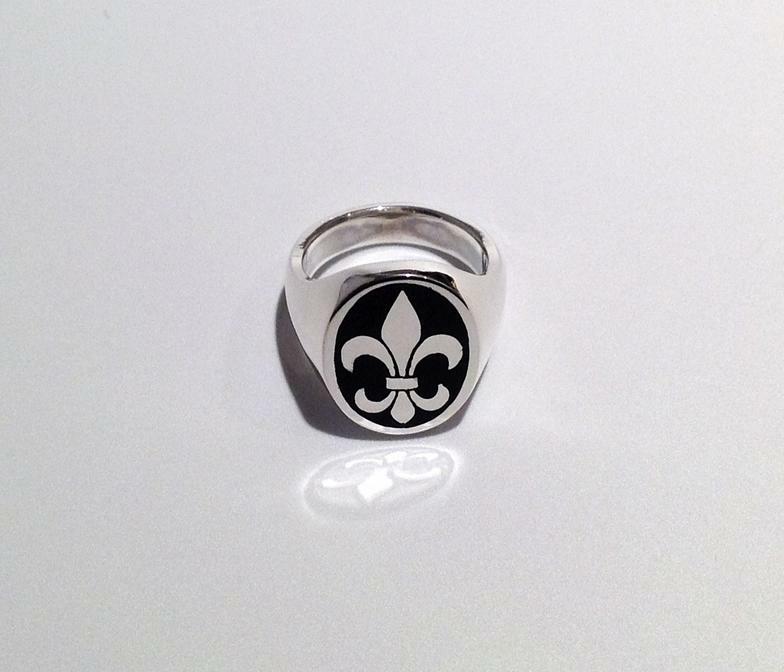 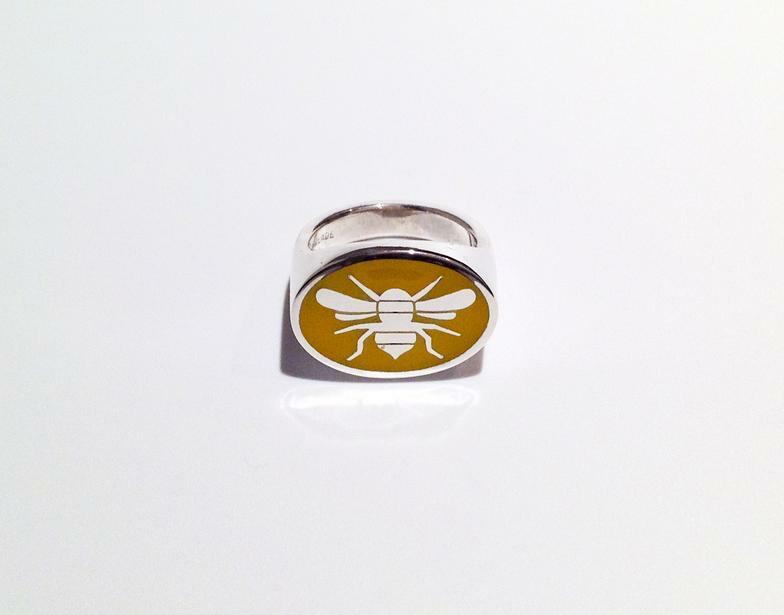 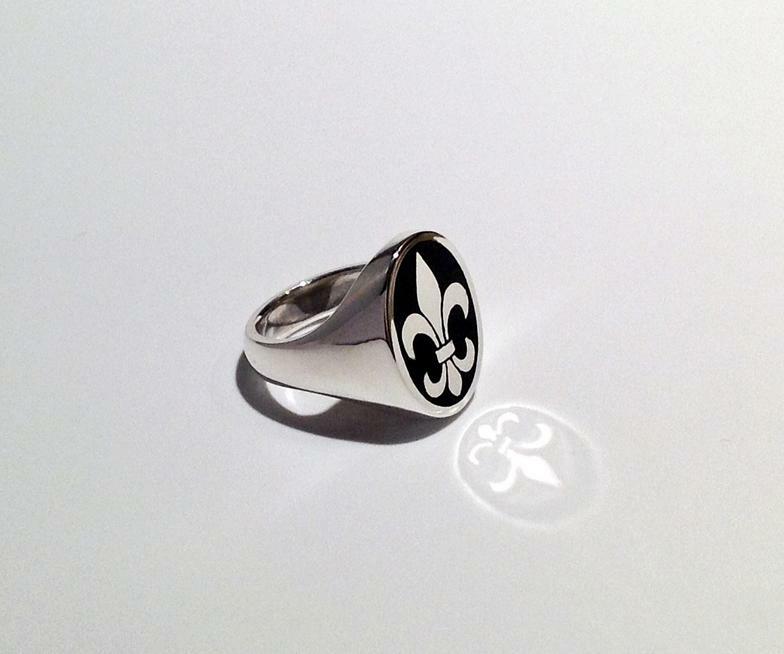 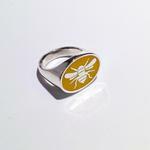 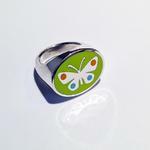 The enamel rings are offered in sizes 4 through 8. 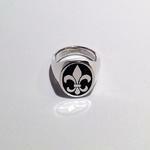 Other sizes and colors are available upon request. 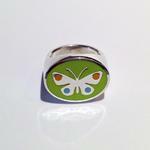 Enameled rings may be custom designed to your specifications.